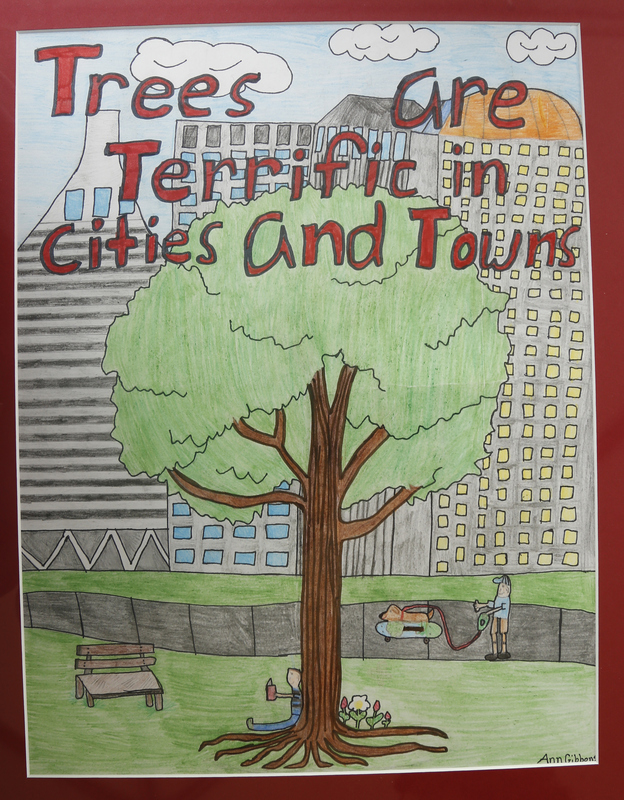 Our very own 5th grader, Ann Gibbons, won first place in the state-wide Arbor Day Poster contest. The theme was "Trees are Terrific in Cities and Towns" and said she just tried to picture how trees benefit people in both areas. 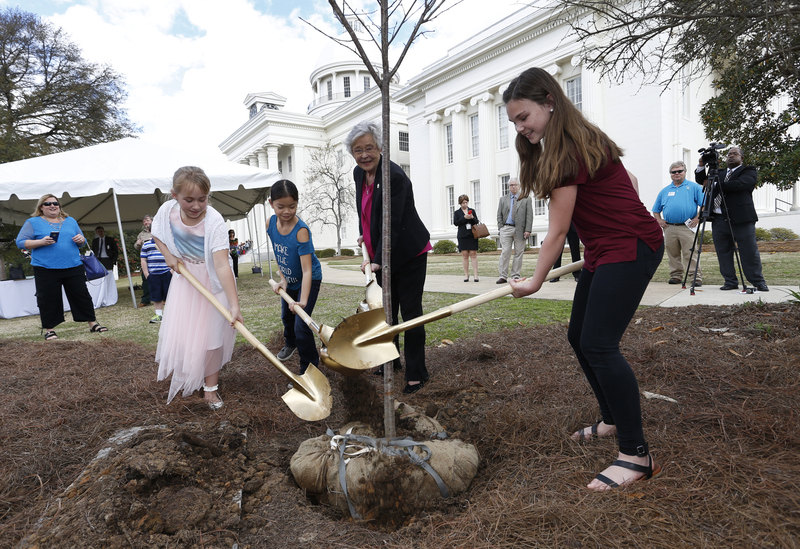 On Tuesday, February 20, 2018 in Montgomery, Governor Kay Ivey gave Ann her award and participated in the tree planting ceremony with the 2nd and 3rd place state winners.